Come to the Tater Totz improv comedy show TONIGHT, Saturday, January 8th at 8PM. Please come and check out the wonderful vendors and of course our Action Photo Booth and Scott Topper DJ Productions booth and staff, Sunday, January 9th from 3pm – 6pm. 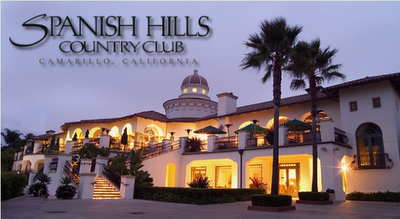 We have participated in Spanish Hill’s Bridal Showcase every year since the beginning. This is such an awesome show and typically, the only show we do. This show is sure to beautiful and elegant!